Trying to stem the return of high inflation amid Iran’s economic turmoil, President Hassan Rouhani has ordered the opening of warehouses to “put stockpiled commodities at the people’s disposal”. Rouhani’s chief of staff Mahmoud Vaezi said after a Cabinet meeting on Wednesday that the step is to deal with “psychological reasons”. 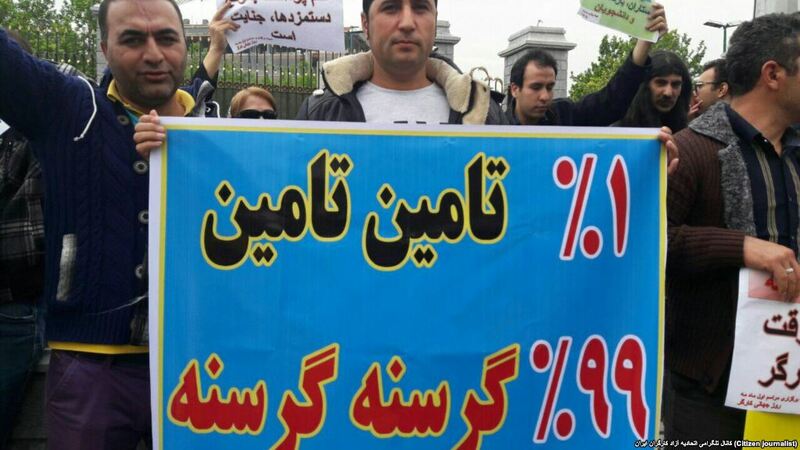 Iran has had long-standing problems with productivity and youth unemployment, but the Government had been able to claim the reduction of inflation from more than 40% in 2013, when Rouhani succeeded Mahmoud Ahmadinejad, to less than 10%. However, the prospect of expanded US sanctions, forcing foreign companies to cut ties with Iran, has sent a further shock wave through the economy. The Iranian rial has plummeted to an all-time low, almost halving in value since early this year. The weakening currency and issues with production has brought a resurgence in inflation both for imports and domestic goods, including automobiles, home appliances, housing, and foodstuffs. Vaezi said on Wednesday that “rising prices” was the topic of the Cabinet meeting. He noted that the Government’s attempt to halt the currency slide — setting an official rate of 42,000:1 for the Iranian rial v. the US dollar, versus a market rate which is now more than 70,000:1 — meant importers were selling their products at a far higher price. The Governor of the Central Bank, Valiollah Seif, attributing rising prices to psychological factors, said he hoped “the situation would be improved soon”.